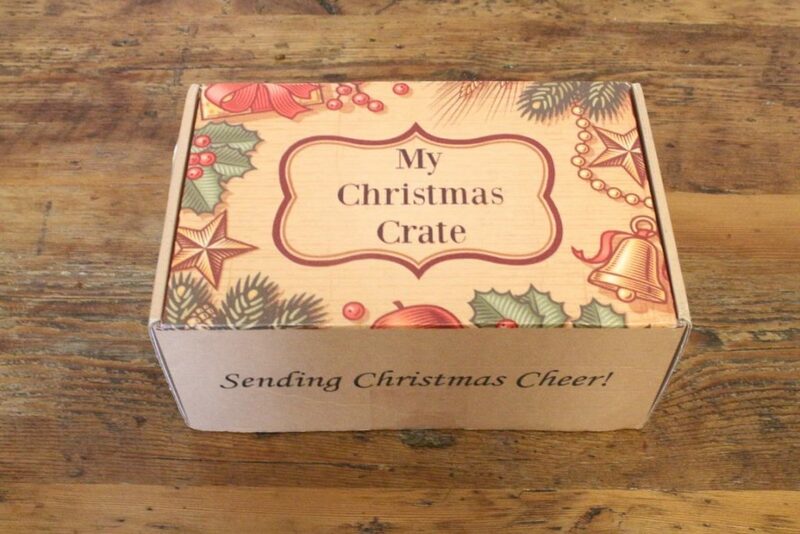 When I found out about the Christmas Box ‘My Christmas Crate’, I was instantly overjoyed! 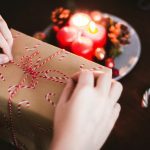 How could I have not known about this before – a monthly subscription box just for Christmas Fans like us? It’s PERFECT! 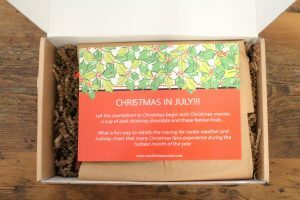 I wanted to sign up immediately but unfortunately the shipping rates to the UK are a bit high – luckily the wonderful elves sent me a sample box to share with my readers, and I hope to get the word out about this amazing Monthly Christmas Box! 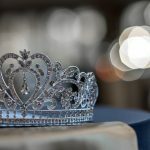 What’s more, they’re offering a special 10% off Discount Code JUST for All Things Christmas readers, which you can find at the bottom of this post (but don’t skip past all the great pictures)! 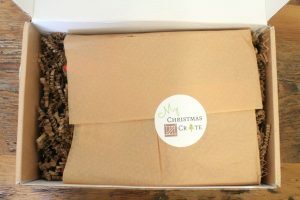 My Christmas Crate arrives in a custom printed box! I received a July box (as I had contacted them earlier in the summer), and here’s what was inside! A wonderful note about the items inside, and all of them were carefully wrapped and well presented. It was like getting a surprise Christmas Hamper! 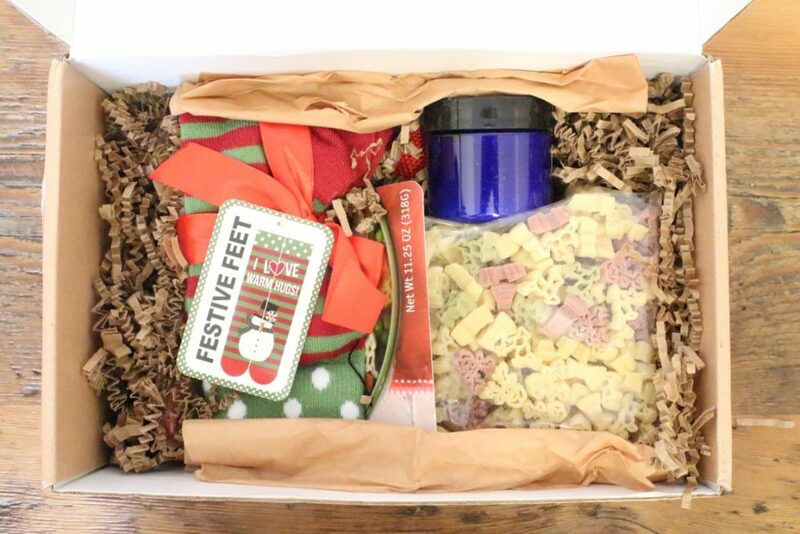 To celebrate Christmas in July, My Christmas Crate included cozy socks, Reindeer Pasta, Winter Spice hand cream, and a custom Canvas Tote! 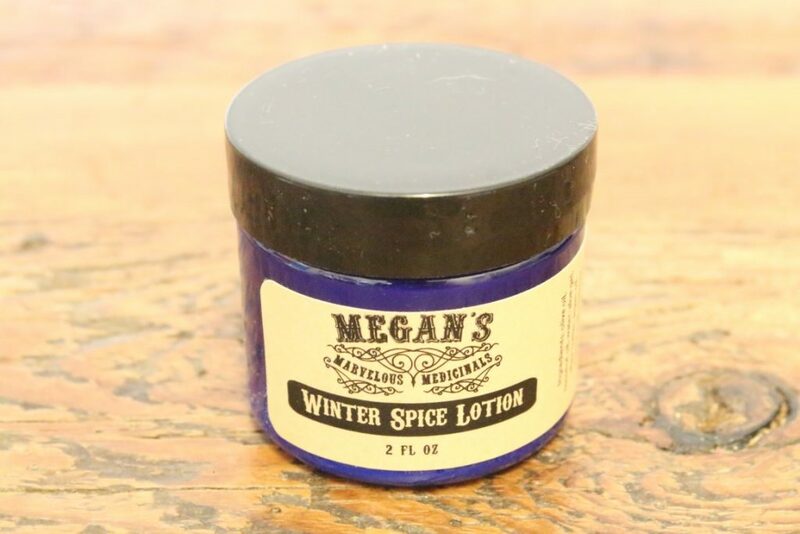 This Winter-Spice Lotion is from Megan’s Marvelous Medicinals on Etsy. It’s very rich and thick, and while you’d think it’d smell just like Pumpkin Spice, it’s much more of a Cinnamon-meets-nutmeg combo. It’s a bit too Candy-Hearts for me, so will use it sparingly, but definitely love the texture. 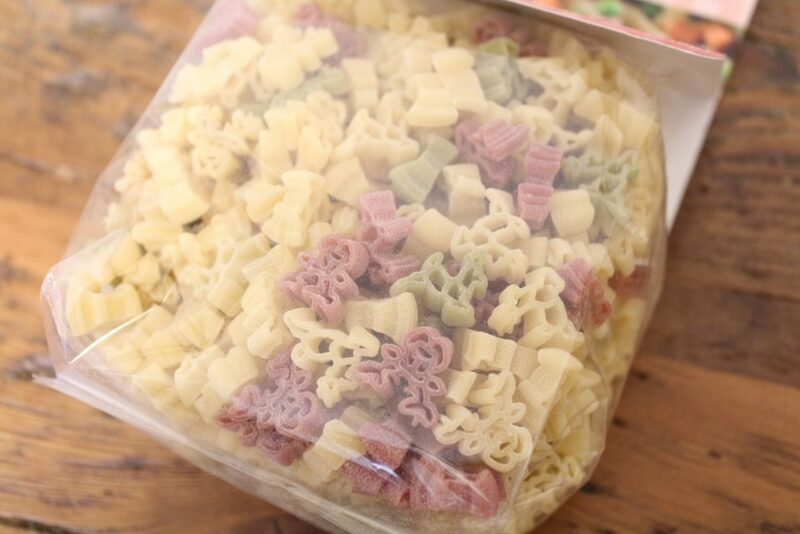 I can’t wait to cook up these Reindeer Pasta, from The Pasta Shoppe. 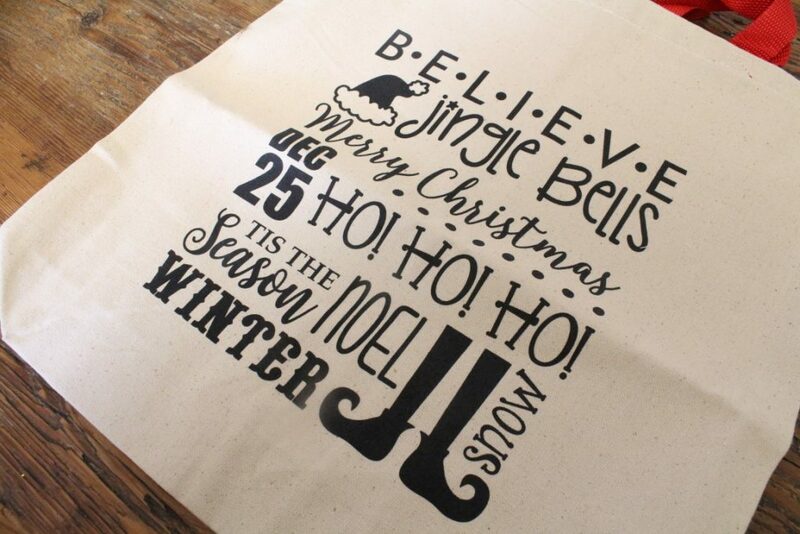 Probably my favourite item from the lot – a custom canvas tote bag, available exclusively from MyChristmasCrate.com – you should nab yours now! Do you subscribe to this, or any other Christmas Box? Join our new Facebook Group and share!